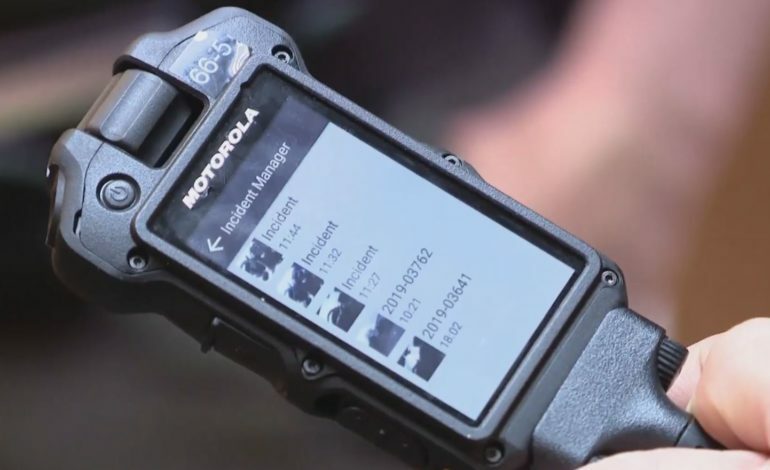 The Pulaski County Sheriff’s department spent almost $80,000 on body camera equipment. If you want to request a video, it will cost. The county council approved releasing video for a fee, mainly because of the time involved in editing. The highest cost for requesting body cam footage would be $150, which is a maximum fee set by the state. None of the costs that go into producing body cam footage is considered profit for the department. Even with the $150 cap, council members thought the fee should be higher because of the entire cost of work that goes into releasing video. However, $150 was the maximum amount allowed by the state.